Amazon announced Thursday that it will create 800 tech jobs at its Austin, Texas, location, shortly after Apple planned to build its own $1 billion campus there. Austin serves as one of Amazon’s 17 North American tech hubs, a network of development centers alongside its Seattle and Northern Virginia headquarters. The city was one of the 20 finalists for the coveted HQ2, but ultimately lost to Northern Virginia and New York (which Amazon withdrew from in February, following a flood of local opposition for the billions it received in incentives). The announcement, however, is unrelated to Amazon’s pullout from New York: Leeper told the Austin American-Statesman the growth is part of an effort that was set in motion years ago. Austin did not provide Amazon with any financial incentives to open the new facility, according to the Statesman. 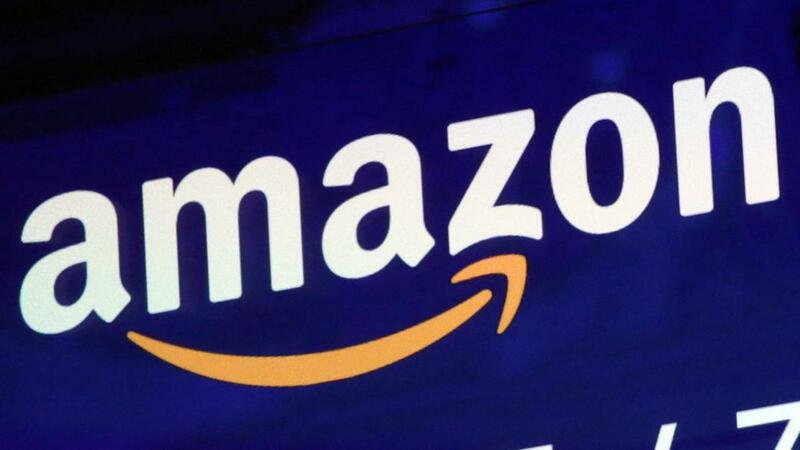 Amazon told the Statesman it plans to hire the employees over the next several years to fill a 145,000-square-foot space that it leased. The new office will open in 2020.